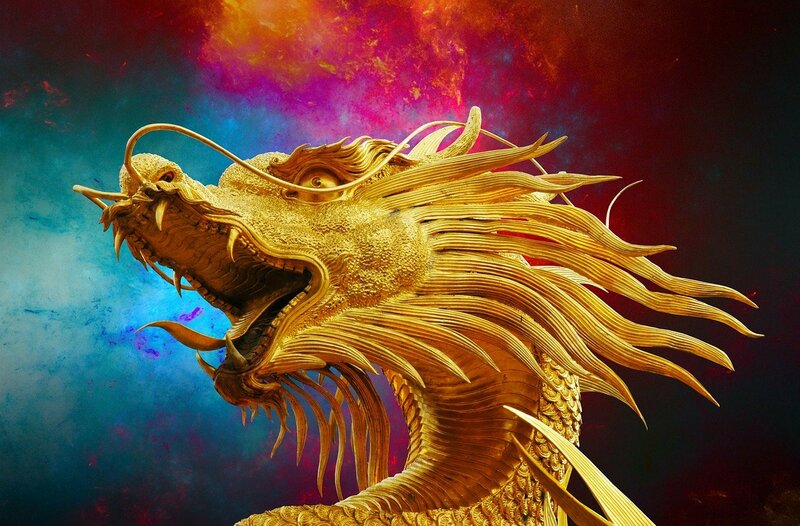 In this group, we will explore symbols and themes showing up in our dreams individually and collectively. 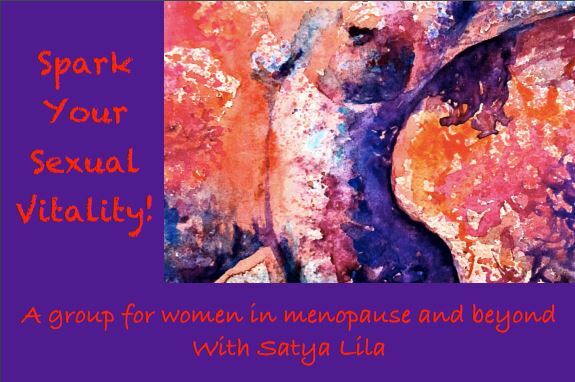 This group is for any woman or queer person who is seeking to develop a deeper relationship with their dream-life, even if you don’t have one at all! No experience or prior knowledge necessary- simply show up with a willingness to listen to your body and the language of your dreams. Space is limited to 12. 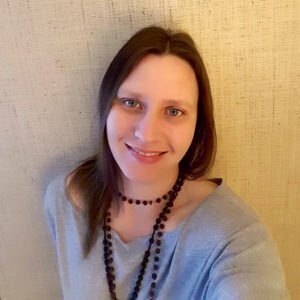 Janeen Singer, MSW is a local queer small business owner (Holy Sponge), organizer with Racial Literacy, and former trauma therapist who recently studied with Jungian Psychologist and writer Dr. Clarissa Pinkola Estes (Women Who Run With the Wolves) in Loveland, CO. Utilize the energy of the New Moon to heal and create your life. 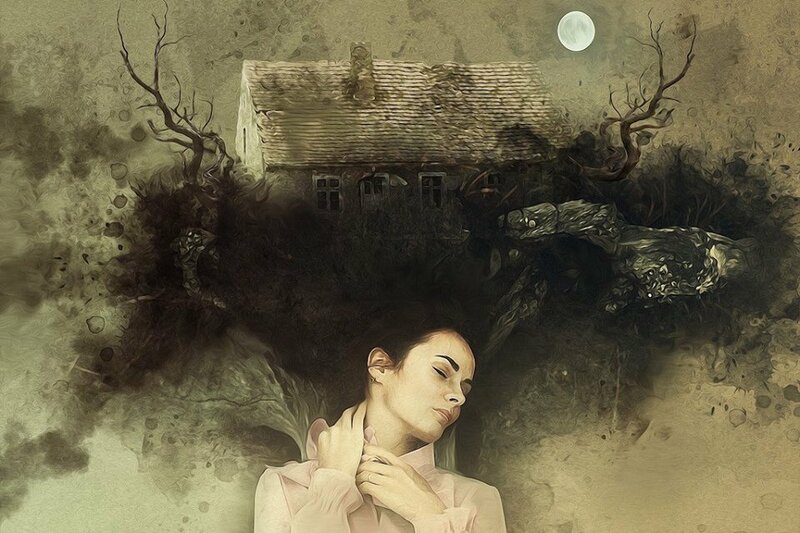 For thousands of years, women have gathered in the time of the new moon. The new moon symbolizes new beginnings and can be a powerful time to birth new projects and new ways of living. 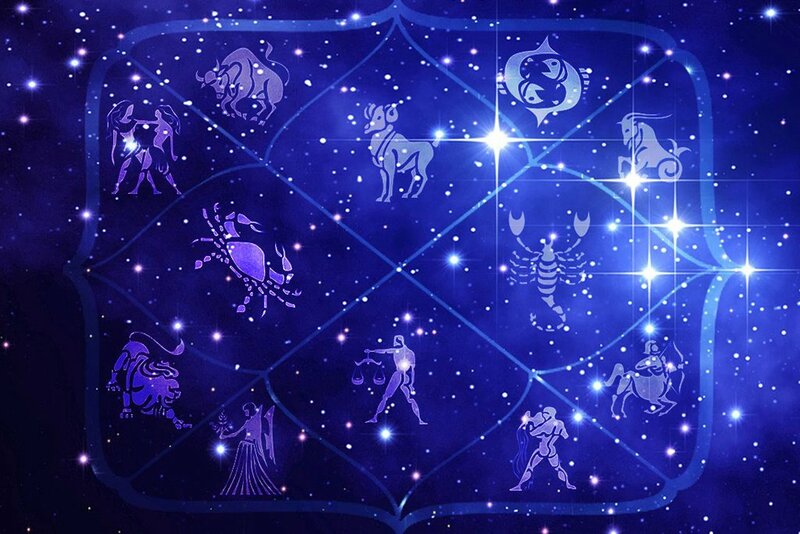 – Work with the astrology of this new moon to guide your life and get the most out of the energy available. 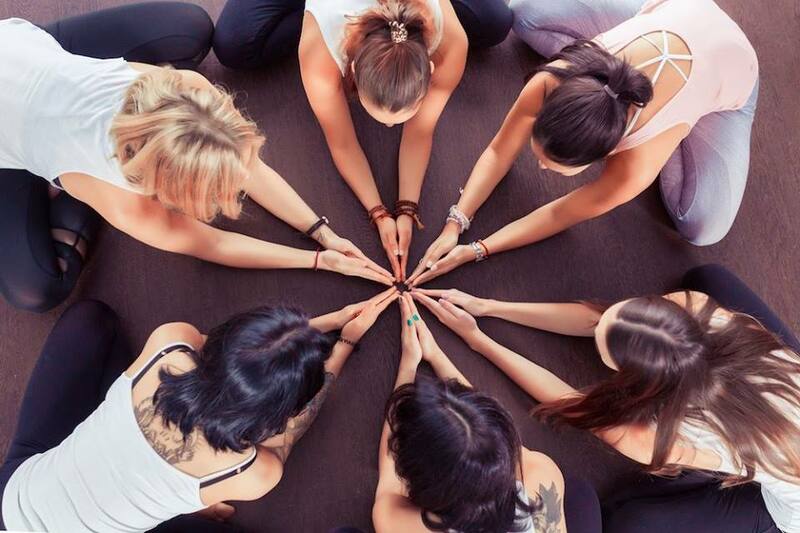 – Gather with other women in a safe, sacred space to support one another. – End the patriarchal paradigm of competition between women and return to the unwavering upliftment of true sisterhood. – Be lead through an energy shifting shamanic journey to heal at the deepest levels. – Choose from the Goddess Tarot to find your goddess ally for September’s moon cycle. 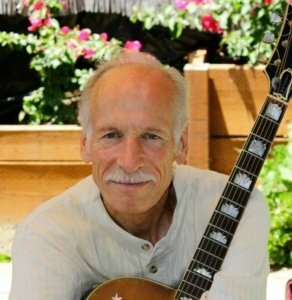 Stephen Longfellow Fiske is a musician, author, poet, Interfaith Minister and long-time peace and environmental activist. Stephen has a long and deep involvement with Yoga. 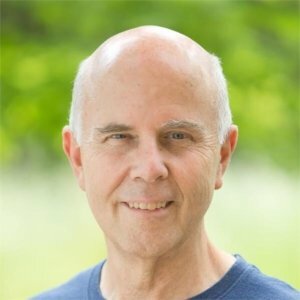 A senior disciple of Sri Swami Satchidananda since 1971 and a former teacher of Integral Yoga, Stephen has performed and lectured at yoga retreats, ashrams, and yoga centers across the US and overseas. 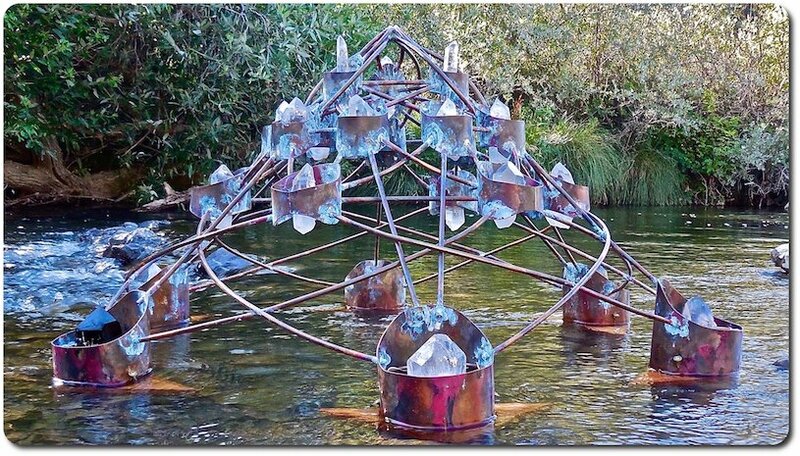 He is a multi-talented individual whose dedication to peace, humanitarian, environmental and spiritual concerns has always found expression through his artistic pursuits. Since his first album release, Seeds of Peace, in 1980, through his current 11th CD, Flow, Stephen has established himself as an inspired performer and veteran poet/spokesman of the times. He has authored “The Art of Peace” (New Paradigm Books) and “The Call to Interfaith”, and has performed and spoken widely across the US and abroad. “Flow” is a selection of original orchestrated, melodic guitar compositions with guest recording artists. Event Cost: $20; No one turned away for lack of funds. For more information visit: stephenfiskemusic.com and jerusalemprayerproject.org. 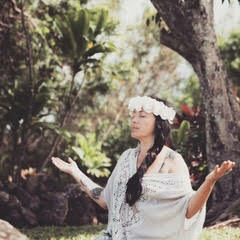 Come for a deep experience of cosmic sounds and Kundalini yoga, chanting, prayer and deep relaxation. Donations to Inner Path gratefully accepted. Join us for an introductory course to self healing through hand reflexology. 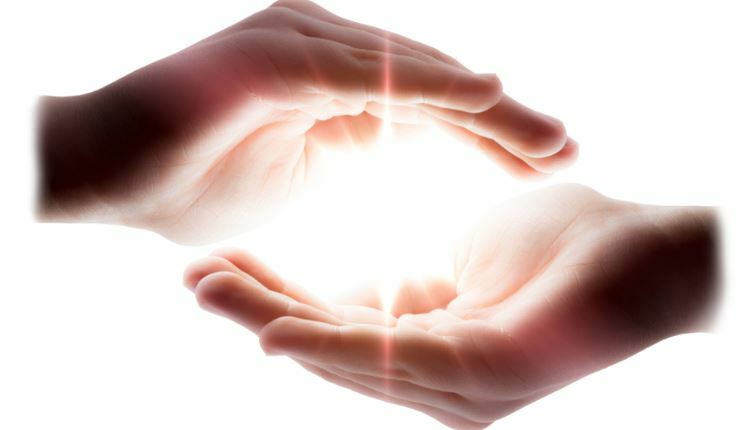 This workshop will give you basic information and principles about energy, stress, disease, aches and pains, and how you can apply hand reflexology to yourself to bring balance and harmony to your daily life. You will experience practical basic sequences you can use on your own hands at any time and any place for your benefit and self healing. 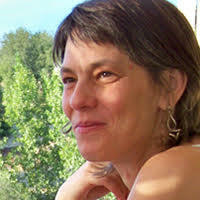 Beatriz Hilsberg is a psychologist, reflexologist, and author. She is also the creator of the DBS method. Are you tired of swiping right and left on dating apps? Dating in the modern world got you feeling cynical about love? Feeling like it’s hard to meet people outside of your normal circles? Having trouble overcoming social anxiety? This event is based on the idea of traditional speed dating, but without the repetitive “small talk”. The concept is simple: a room full of people, going on short (micro) dates with each other, with guidance from the hosts (Ken & Georgia). A powerful practice that will connect you with like-minded souls who are also seeking intimacy & connection. 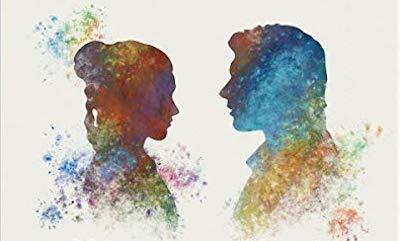 It’s an opportunity to level-up on your ability to have heartfelt interactions with people very quickly – a skill that is invaluable in dating, and in life. We create a safe and relaxing container where we guide you through a series of MicroDates using interactive exercises, prompted conversation, conscious connecting through body language, eye contact, and a little bit of magic (“the force”). We will have two circles of people – one circle that is men / people who identify as men / people who want to date women. The other circle will be women / people who identify as women / people who want to date men. These two circles will date each other, rotating after each class. We all have wounds around intimacy & dating (ourselves included). Most of us find it challenging to connect with strangers in a meaningful way. We will begin the evening with a series of exercises designed to melt the armor around your heart and connect you with the part of yourself that is desiring love, companionship, touch, and connection. Interspersed throughout the evening will be inspired musings from Ken and Georgia on dating techniques. At the end of the event, you will have the opportunity to write down who you matched with, and HeartFire will connect you with your matches through email. All the good parts of dating, without the awkward pickup lines and guesswork. Hallelujah! “You guys were so cute. Loved the event! Fun, real activities. Most hope I’ve had for dating in a long time! So many good people there. I’m so glad I went” Laura G.
“Great event. I really had a great time.” Hayden T.
“Beautiful, spiritual, well-coordinated event. An enjoyable way to spend an evening, creating connection.” J.R.
“This was a wonderful evening. Interesting, fun people. 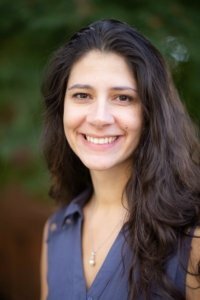 Looking forward to the next event.” Shivani G.
Ken Knoll and Georgia Green met at a conscious speed dating event over a year ago, and had instant chemistry. They are deeply in love and happily living together in a committed relationship in Nevada City. HeartFire was inspired by that fateful meeting, they want to share the magic of conscious dating events with the world. 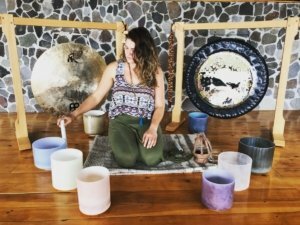 The Primordial Sound Language is an ongoing course focused on the intelligence and power of Sacred Sounds. This language predates all historical languages. 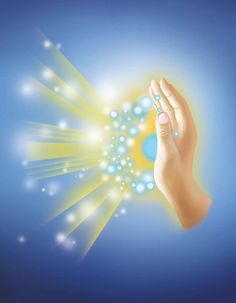 It is composed of Pure-Vibrations that have specific effects which brings harmony, transforming and healing each individual as well as the group itself. We are constantly bombarded by worldly vibrations and this impacts the harmony of our aura, it’s physical, emotional and mental bodies. 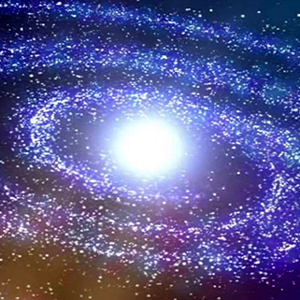 Since the worldly vibration is increasing, it takes more energy to lift our auras to harmony. 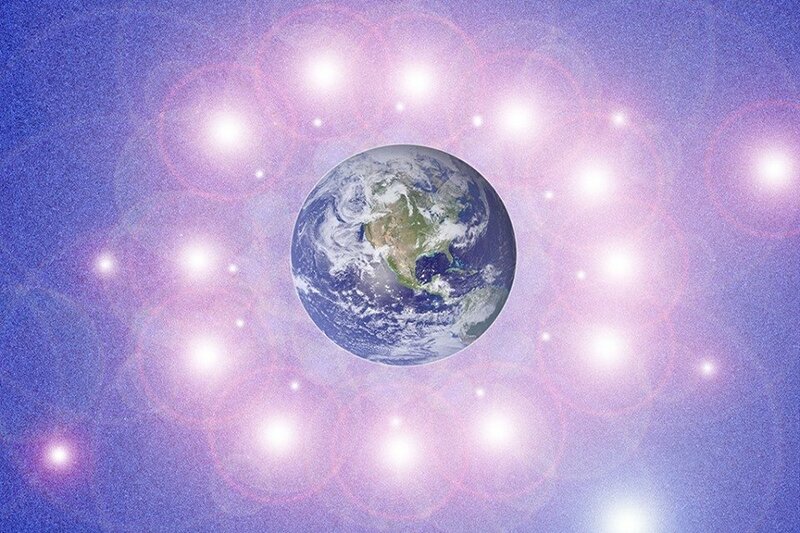 The power of the group working with these Sacred Sounds dramatically lifts the Group Energy Field and helps restore harmony to each individual as well. These sounds are intoned, not sung or chanted. Each sound is intoned either in a particular chakra or generally with a specific intended result. Each of these Sacred Sounds have an inherent intelligence and power which when used correctly have profound impact. We meet on the second and fourth Sundays of each month at Inner Path, 200 Commercial Street, Nevada City, Ca. 95959, from noon to 1:30 pm. Cost is $10.00. For more information, contact William Von Holst at (415) 531-4216 or fhlamerica@gmail.com. William von Holst met Imre Vallyon in 1986 on a two week retreat in Canada and has exclusively worked with him for the last 29 years. William, who had worked with many spiritual teachers prior to Imre, finally found a Teaching and a Teacher that has no limits. 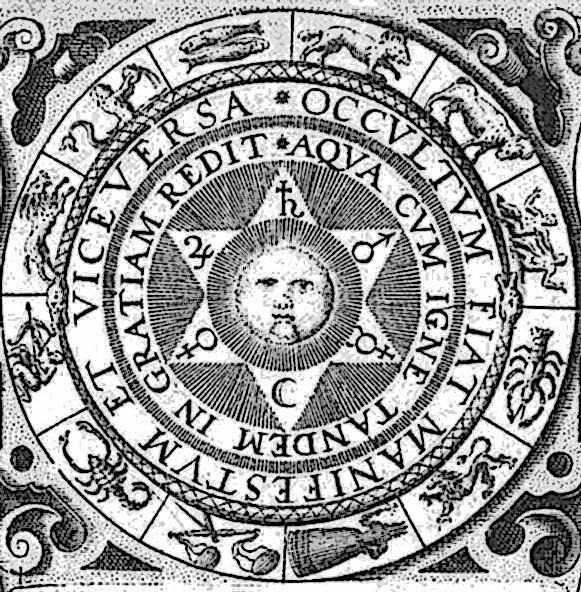 Even though some of William’s spiritual teachers were well known, within a few years, he could feel the end of their spiritual knowledge. After 29 years with Imre, William still feels that he has just tapped the surface from which Imre teaches. 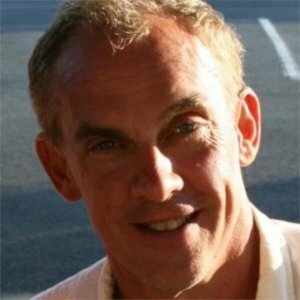 Imre teaches from a profound state of Inner Illumination and Light. His techniques are simple and profound, yet practical. 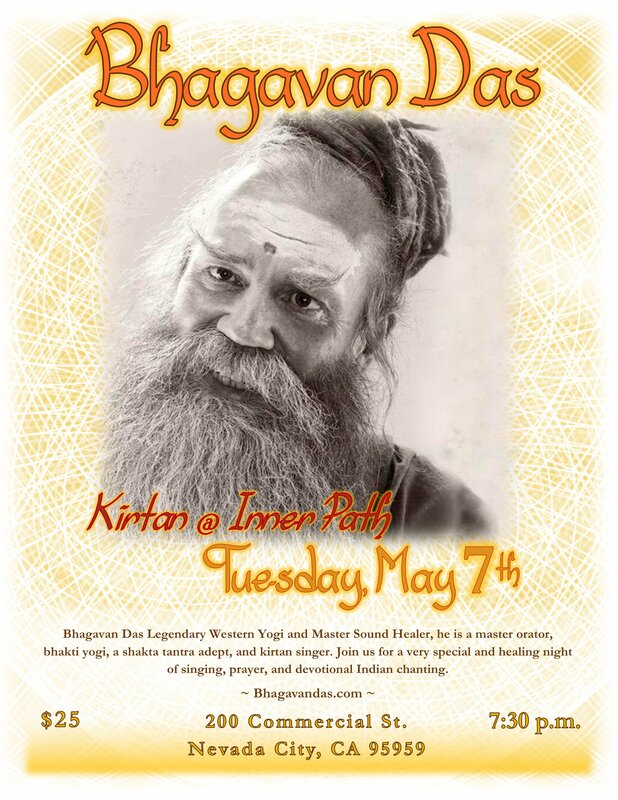 Please join us for Satsang the first Sunday of each month at 4:00 P.M.
Bhagavan Das legendary western yogi and master sound healer, is a master orator, bhakti yogi, a shakta tantra adept, and kirtan singer. Join us for a very special and healing night of singing, prayer, and devotional Indian chanting. This lively class is designed to inspire you to write new poems, explore new styles and expand your skills, deepen your enjoyment of the vast world of poetry, and take you to the next level from wherever you are starting. We delve into aspects of the art and craft of poetry, drawing on masterful examples and a host of poetic techniques. These tools are excellent for writers of all kinds and at all levels of experience. We dive into inventive writing exercises to broaden your palette and get the ink flowing, and you’ll receive stimulating home-play to keep you creating new work. In a safe, supportive environment, we draw forth your unique voice and art. You will learn secrets of revision to make your poems sing and come away with eight new poems to astonish and delight you. Many poets in my classes also discover lasting creative friendships with others in the group. Event Price – $360. Please register by May 4. 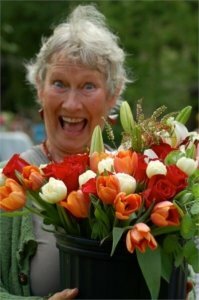 Maxima Kahn has taught workshops on writing and creativity since 2004, both at the University of California Davis Extension and locally. 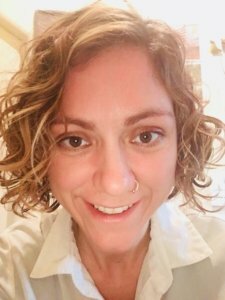 A participant at the Community of Writers at Squaw Valley, the Colrain Poetry Conference and the Vermont Studio Center, her writing has been featured in numerous literary journals, including most recently Entropy, Sweet, Citron Review and Tiny Buddha. She has twice been nominated for Best of the Net and was a finalist for the Atlanta Review Poetry Prize. Empower yourself to erase aches and pains. Use your hands 24/7 to help heal yourself. 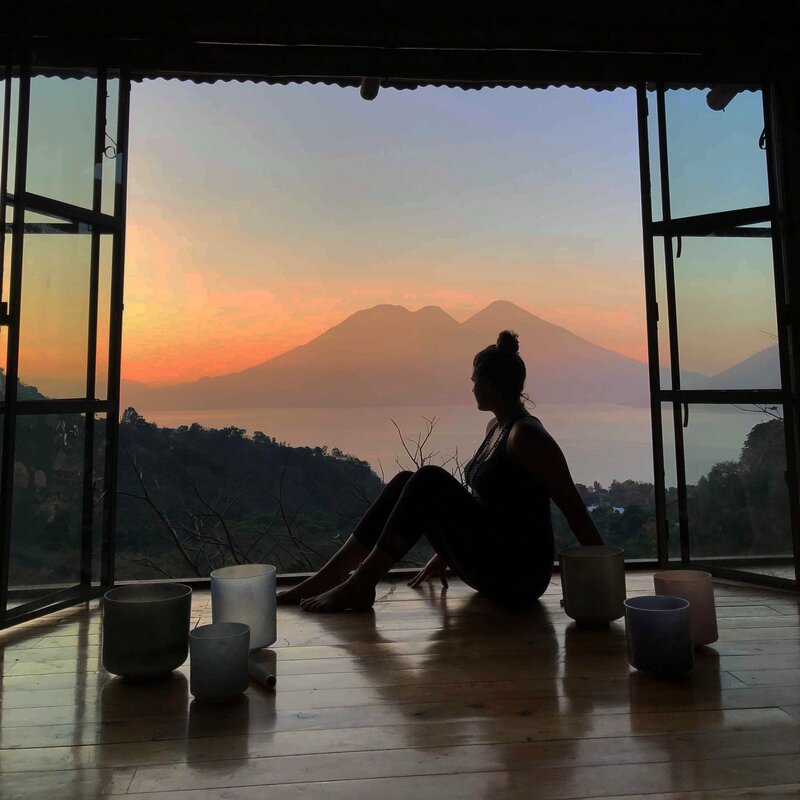 Choose to bring your body back to homeostasis – disconnect from stress. Different sequences: Calming, energizing, pain release, endocrine and lymphatic tune up. Sensual. Independent. Wealthy. 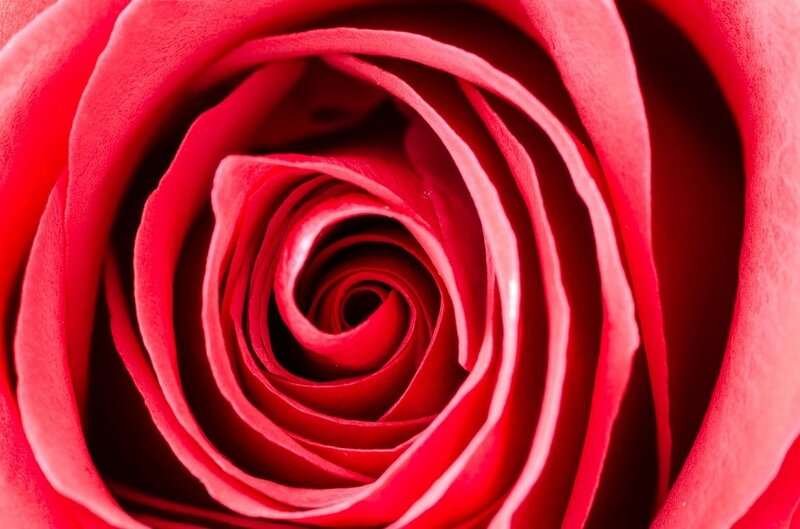 Taurus – and its ruling planet, Venus – represents your psyche’s archetypal lover. Venus, the feminine principle, is the goddess governing money, beauty, artistic endeavors, aesthetic sensibilities and the like. 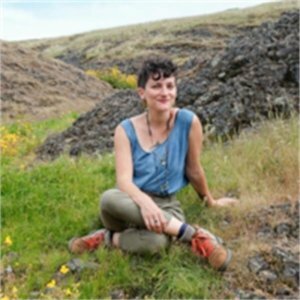 Asher is the visionary and founder of Medicine Theater, a program with the mission to support people young and old in finding liberation, joy and healing through the art of spontaneous play, improvisation and story creation. Asher feels real freedom is discovered in a connection to our creative spirit and the natural world. Asher has been facilitating this type of work at the San Francisco Mime Troupe and beyond for over 15 years. 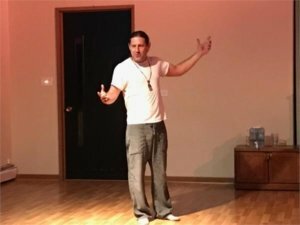 He was trained by teachers from Chicago’s The Second City, Improv Olympics, BATS Improv, veterans of The San Francisco Mime Troupe, and was one of the earlier players of the PAN Theatre Improv Troupe in Oakland California. Pranic Healing is a no touch energy healing system that addresses the underlying causes of pain and disease in the body. It also helps to address psychological ailments such as stress, traumas, phobias and addictions. This clinic is a great way to learn more about this miraculous healing modality. We will begin with the Twin Hearts Meditation to lovingly bless our Earth, and to begin the healing process within ourselves. This meditation helps to clear stress and open our hearts while balancing our emotions and minds. After the meditation, the healers will be offering complimentary sessions to all that attend, on a first come basis. We invite you to bring your friends or family, and especially those who you think would benefit from Pranic Healing. For more information, contact Brianna Griffen at brigriffen@gmail.com. By Donation. RELATIONSHIP with another offers you a SPIRITUAL PATH for personal growth and fulfillment. Looking into the mirror of your beloved, you can see where you need to grow and change. This calls for courage, love, acceptance and forgiveness. Fearlessly seeing what your part is in any transaction with your beloved sheds a clear light on your personal path to have more of yourself. We all want more love, trust, and connection. Many of us have placed unconscious barriers in the way of our ability to have all we want and deserve. 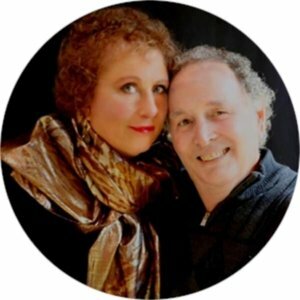 Orv and Maeve Fry have chosen this Path as their life work, and they practice it in marriage of 22 years. We invite you to join us for our monthly workshops. Together we will choose a topic that is most relevant to you for each new event. Consider us your loving encyclopedia for SPIRITUAL RELATIONSHIPS. Cost: $20 at the door, $15 with preregistration. 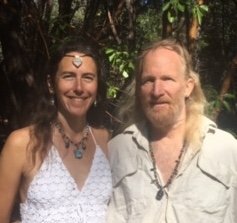 Relationship Igniters, Maeve and Orv Fry, have worked together as a team, coaching and educating couples, individuals and groups in Nevada County since 1998. They have helped hundreds to repair, enhance and ignite their relationships. They are teachers, coaches, speakers and workshop leaders. They work with compassion, years of experience and offer a balanced man/woman approach. They are internationally known speakers in symposiums on sexuality and relationship. For more information, visit www.relationshipigniters.com. Jaya Lakshmi and Ananda offer a combination of kirtan (call and response singing), bhajan (devotional hymns) and original singer/song writer compositions in the languages of English, Sanskrit and Gurbani. 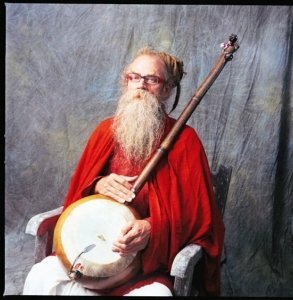 Alternating guitar, harmonium, keyboard, bansuri flutes and vocal weaving, they create a profound healing and balanced sound current (Naad) brimming with bhakti (devotion). 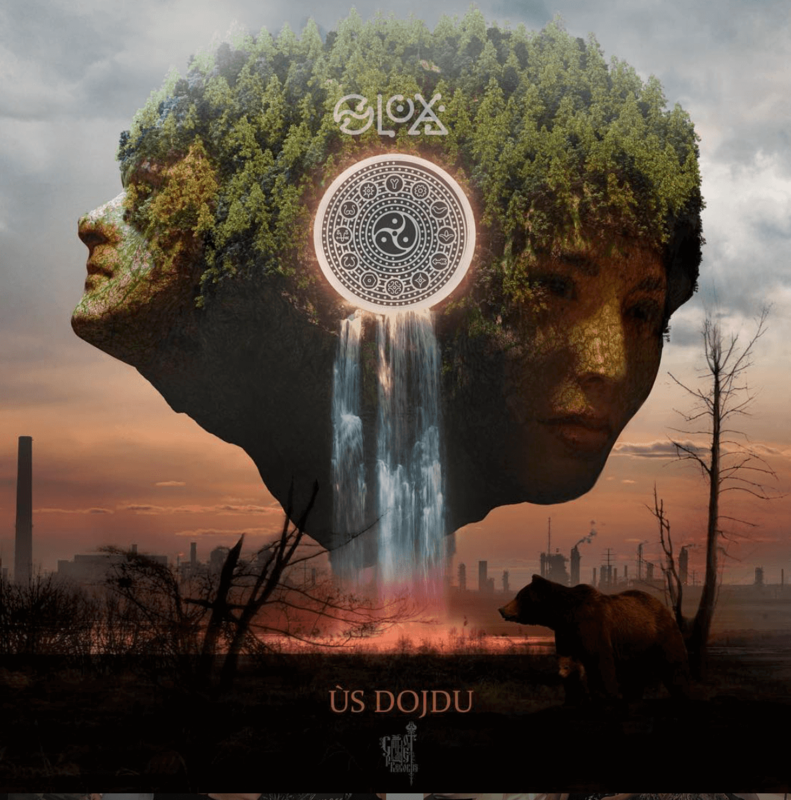 They are known for their powerful blend of modern and ancient soundscapes that touches the heart and invokes a meditative and connected state. Price: $20 Adv/$25 at the door. Children welcome at all events and 18 and under always free! Coconut Bliss will be served for both music nights. They are so grateful to have Luna & Larry’s Coconut Bliss as their ongoing sponsors. Coconut Bliss is served up at every Altar of Love Weekend, raising funds for charities. 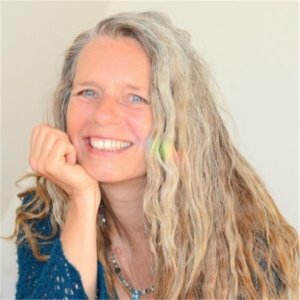 This workshop will be a unique blend of Kundalini yoga and meditations led by Ananda with live music by Jaya Lakshmi. It is designed to open the heart and tap into one’s infinite creative potential. Through this workshop participants will gain tools to live an inspired and fulfilled life that overflows with bliss and abundance. Kundalini Yoga uses movement, sound current, breath and meditation to relax and heal your mind and body, allowing the spirit to flow freely. 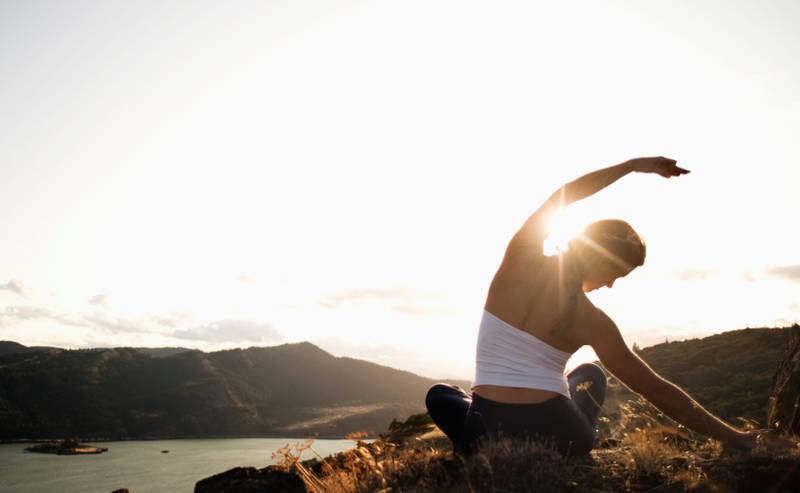 This powerful and effective form of Yoga, as taught by Yogi Bhajan, Ph.D., Master of Kundalini Yoga, is a way to recharge and heal your body quickly. 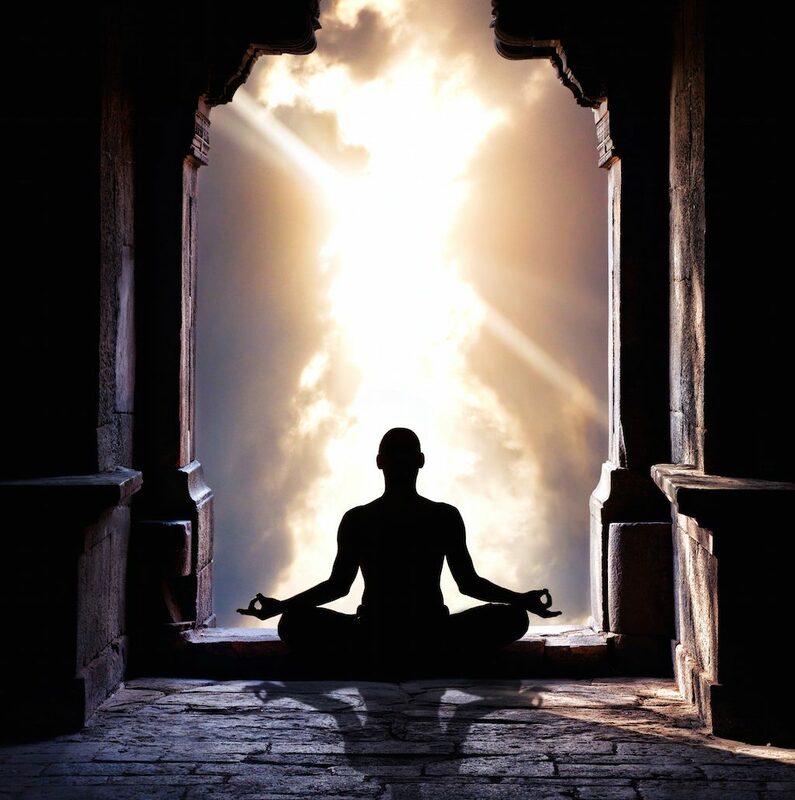 By stimulating the various systems of the body, it centers the mind, balances one’s energy fields and opens the spirit. It is especially effective for stress, addiction, depression and insomnia, as well as weight control. 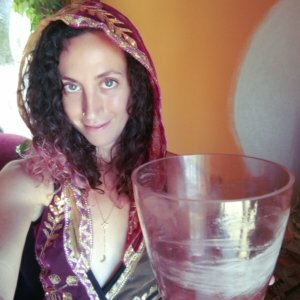 Join Us for an afternoon of full moon sound transmissions channeled through gemstone singing bowls, ritual, and vocal activation! This is a special lunar attunement for your physical, crystalline, energetic, and soul bodies. 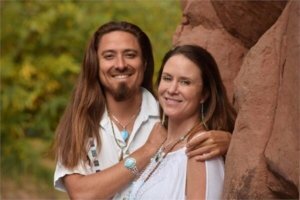 Connect with energies from the moon and earth and join together in full moon ritual with our Nevada County Friends. Tap in to the power of this full moon to activate the light codes stored within your DNA, upgrade your whole system, and radiate enlightened love to the world. Sonic and energetic frequencies transmitted during this ceremony facilitate the embodiment of your Higher Self into your physical form. 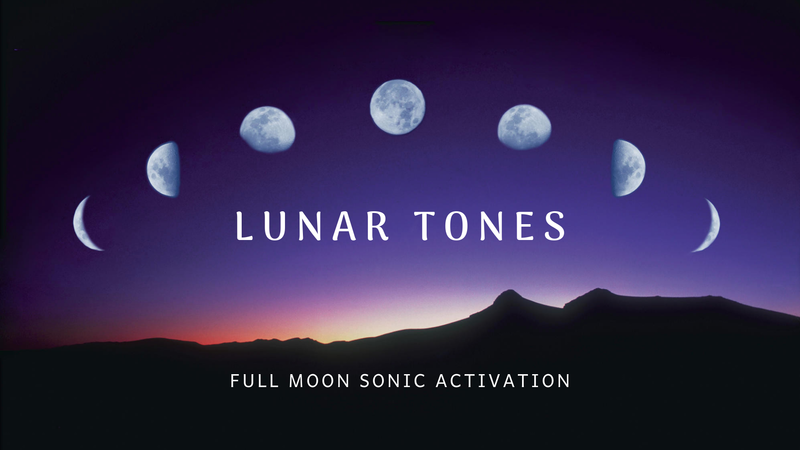 Open your voice and create your own lunar tones to awaken your full expression. Together We’ll explore vocal alchemy – transforming our lives with our own innate sounds. 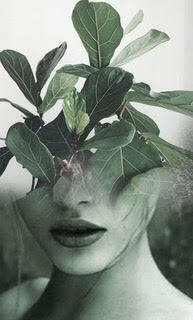 This particular experience will be guided by Faerie and Earth Elemental energies. Please arrive 5-10 minutes early so We can be ready to begin at 1 PM. Items You may wish to bring: a blanket, a cushion, water, a mug for tea, a healthful snack for afterwards, a journal, and a sacred object(s) for our central altar. An ecstatic dance and chant experience with laser lights. Looking for a devotional dance experience? Look no further. 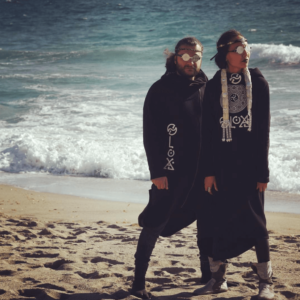 Jaya Lakshmi and Ananda lead the group through an ecstatic dance journey that awakens the shakti, inspires devotional trance states and deepens the connection with the divine. Imbued with the power of their own spiritual practice, they both sing and chant live with the addition of Ananda’s bansuri flute playing. 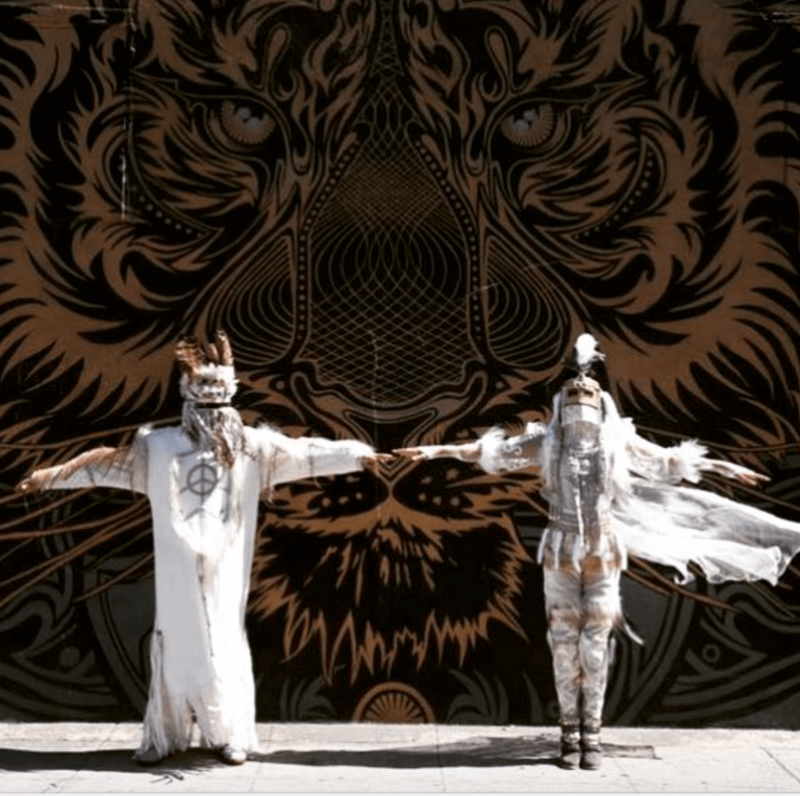 Each song invokes specific healing effects on the body, mind, and spirit, drawing us into movement through mantras, beats, and live instrumentals. Whether singing along, moving to the rhythms, or just listening—Kirtronica is intended to awaken the sacred within all of us. Fee: $15 Adv/$20 at the door. 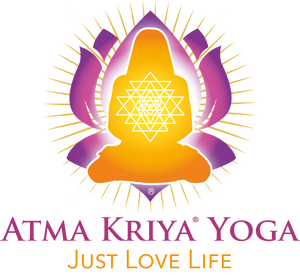 In this workshop participants will explore the practice of singing mantra and bhakti yoga-the path of love and devotion. 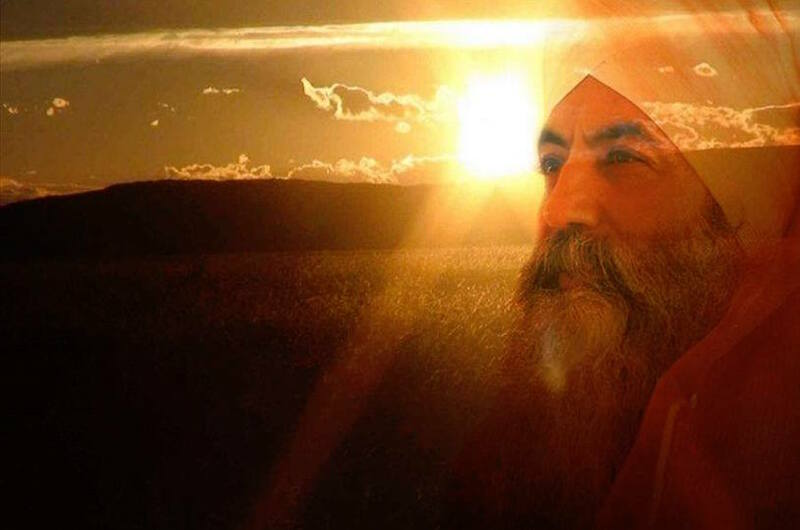 Singing together, participants will connect with sacred songs and mantras in Sanskrit (the ancient prayer language of India), Punjabi (Kundalini mantras), and English. Participants will learn translations, meanings about various deities, and also be lead in guided visualizations for deepening their bhakti practice. 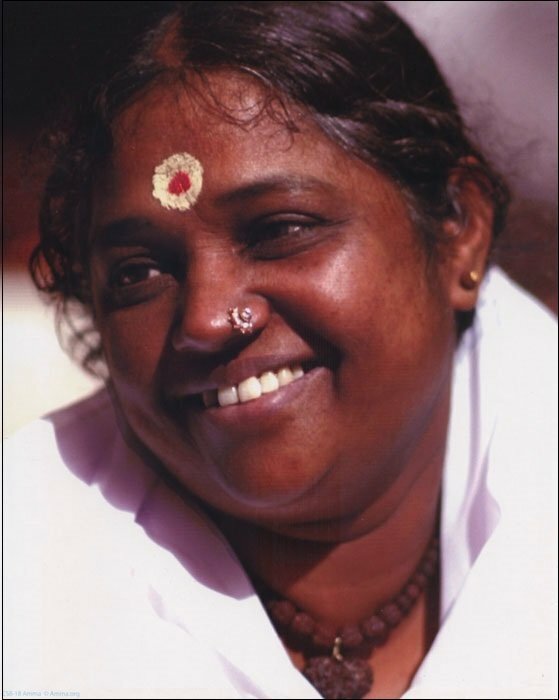 Jaya Lakshmi and Ananda also share their own insights into the healing effects of these sacred chants. Fee: $25 Adv/$35 at the door. Since ancient times cacao has been used ceremonially to connect with that infinite presence of love. 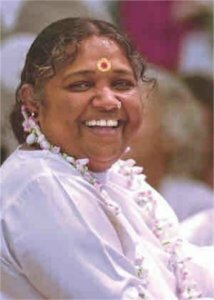 Jaya Lakshmi and Ananda’s cacao ceremonies are a coming together to open the heart, express creatively and rejoice with the spirit of the cacao. Accompanied by their weaving heart songs, it will be a time to express gratitude for the cacao spirit and allow for that spirit to blossom infinite possibilities within you. The cacao that will be used is a very special type that a cacao shaman selected personally for it’s energetic qualities. It comes from Guatemala, the heartland of the Mayan people who have used it for millennia. The ceremony will be a wonderful time to learn about cacao’s origins, history, heath benefits and energetic/spiritual qualities. Let’s celebrate a new way of coming together and rejoicing in the love of the infinite spirit. 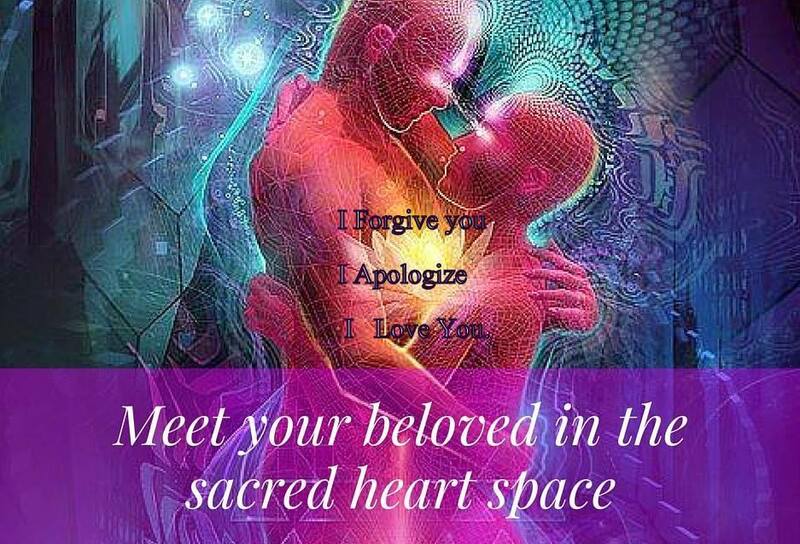 Melt into a unique ceremony that will expand your heart to new levels. The sacred place of the heart needs tending, nurturing and presence brought to it in order for us to truly live our lives from the place of the heart. Join us for an experiential workshop to tend to your heart space and dissolve the heart walls. Come, rest on the earth, be held in the sacred container and remember the truth of your hearts essence. The drum will guide us the as we journey to the heart space and tend to the places that need to be witnessed, honored, healed and integrated. Heart walls often form from past hurts, traumas and experiences, heart breaks from the subtle hurts to the big ones. 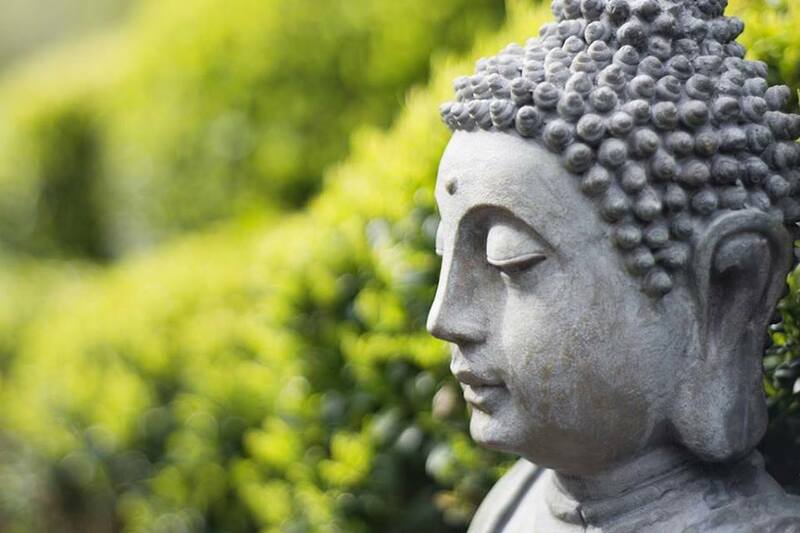 When the heart isn’t tended to – the walls get stronger creating more and more of a barrier from feeling, from connecting to the heart which ultimately effects our capacity for true deep connection with the ourselves and others. Dissolving the heart walls supports us in living from an authentic place within our hearts to cultivate a deeper resonance of self-love and compassion. This is a gentle and powerful restorative practice. No experience required. You will be held in a beautiful container and receive a beautiful heart healing. Naomi brings plants, sound, smells into her teaching and is an incredible space holder. Tears and laughter are both welcome. Naomi Love is a Wisdom Keeper and Masterful Facilitator. 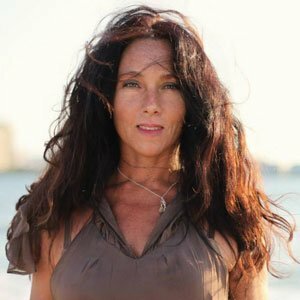 Naomi teaches internationally and has been a Pioneer in the healing arts with over twenty-five years of experience working with over sixty thousand clients and trained over seventy practitioners through her Living School Wise Womb Medicine Path™. Naomi has a gift to meet you in presence and from there, anything is possible. 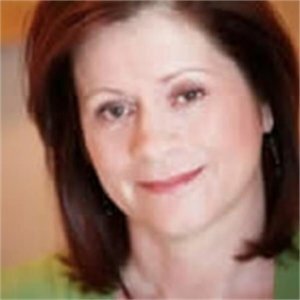 Naomi has been featured on Self Cervix, Dream Freedom Beauty Podcast, Purely Balanced Podcast, and Susan Weed’s Blog Talk Radio to name a few. She has an ability to orchestrate deep transformation both in one on one sessions and in her teaching. Be prepared to go deep, laugh, cry and fully come home to yourself. Pranic Healing is a no-touch energy healing modality that anyone can learn and anyone can use. You don’t need any special skills or tools. 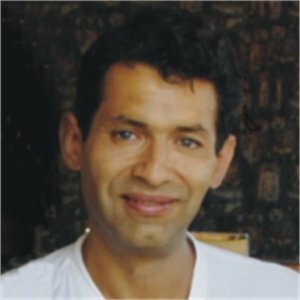 In this experiential introduction, you will learn about a technique that can be used to treat migraines, asthma, addictions, back/neck pain, knee pain, gastrointestinal ailments, immune disorders, anxiety, stress, as well as many other things. The first step is to recognize that there is more to us than meets the eye! If you or a loved one has been suffering from a disease or other ailments, and you are ready to make a shift, please join us for this free introduction. Following the introduction, all who attend will be offered a complimentary healing on a first come basis. This is a free event that is run by donations and generosity. 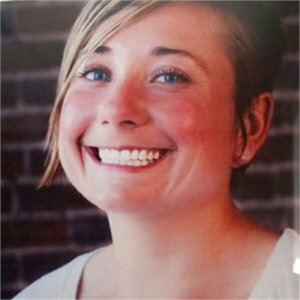 Kimberly Clouse is the daughter of Karlene Faith who was a strong activist for women in prison and for prison reform. 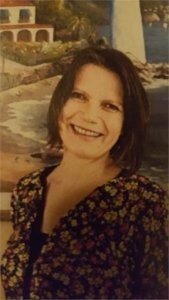 Kimberly will be discussing her mother’s work with the Manson women after their sentence was commuted from death to life in prison and Faith’s friendship with them for over fifty years until her death in 2017. Through the eyes of compassion and as a feminist, Faith explores how Leslie and the other women fell under the spell of the man who exploited them in her book The Long Prison Journey of Leslie Van Houten. Faith will be featured in the upcoming film Charlie Says which tells the story of the Manson murders from the women’s point of view and their journey of redemption.